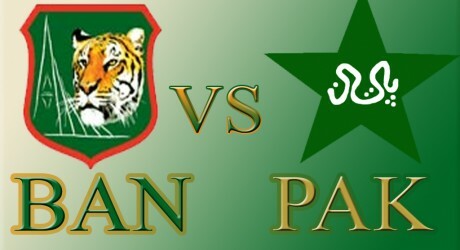 On 30th March 2014, Pakistan and Bangladesh will play the 27th match of T20 world cup 2014 at Shere Bangla National Stadium Mirpur. This BD vs PK match will start at 1430 PST. You can watch the live telecast of this t20 cricket match on various TV channels. These are SLBC, PTV Sports, Star India, Willow TV, Sports Max, Super Sports, Euro Sports, Sky Sports and Fox Sports. Online live streaming of this match can be watched at the following links.